We all know that the anticipation leading up to a vacation can be almost exciting as the trip itself. And if you’re anything like me you can get in a little bit of a slump once your trip ends and the exhilaration of exploring a new place is over. One way to combat this is to document travel memories personal to you so you can easily revisit those times mentally. This is often an instant mood boost for me! 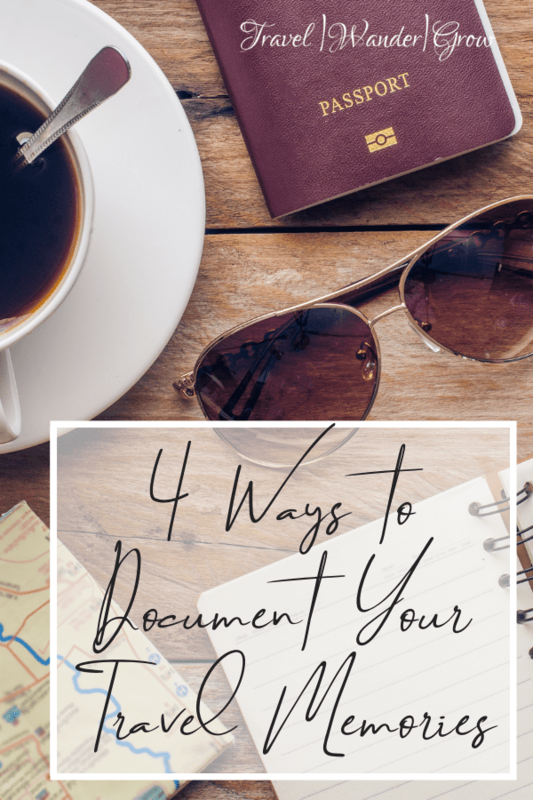 I’ll cover my 4 favorite ways to document travel memories in this post. I hope that they inspire you to document your travels too :). One of the easiest way to document travel memories is to take pictures while you are traveling. If you are not doing anything else, I’m sure you are at least taking pics :). I like to take pictures of the people that I travel with of course, as well as anything really interesting to me that I typically do not see in my normal day-to-day life. It’s always fun to reference pictures from previous trips, and something that I like to do is try to envision what I was thinking or feeling at the time the picture(s) was taken. 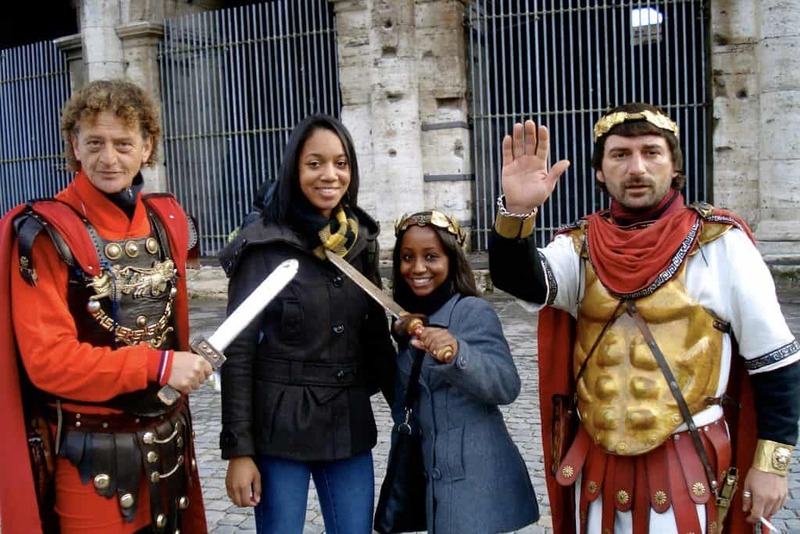 My first time in Rome – We spent way too much to take pictures with these costumed soldiers outside the Coliseum. Something that I’ve been working on recently is improving my photography skills. There is really nothing worse than looking back on old pictures that are out of focus or lack structure. I’m currently taking this Travel Photography course by Nomadic Matt, and I’m learning so much. You should certainly check it out if you are looking to take your skills up a notch too! One you return from your trip, you should think of a way to easily reference your photos. I tend to keep my pictures organized in albums on my Mac and pull them up in slideshows when the mood strikes. I also like to accompany the slide shows with music that reminds me of my time at the place, for the full experience :). Another great idea is to get them printed and put into a physical album, using a service such as this one offered by Nations Photo Lab. 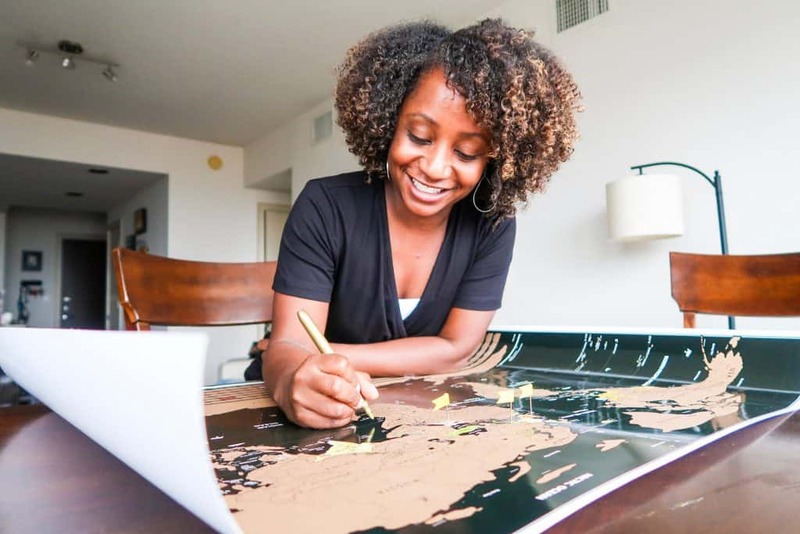 Travel maps are a fun way to document where you’ve been in your country or across the globe! You can choose between maps that use pins or scratch off maps. I think that scratch off maps are a lot of fun, and I really like the one offered by Modern Traveler. My favorite thing about this map is that it has a nice color scheme (gold and black), and is a really nice quality. This also map comes with all the tools you need to personalize it and really make it your own! Check out the video below for some additional information. Scratching off my Modern Traveler map! I did a bit of journaling of my travels before starting this blog. This was mostly to keep track of the places that I enjoyed visiting or restaurants that had amazing food. I also kept all the travel itineraries that I developed over the years to keep track of the things that I did and also to share with friends and family visiting the same places. As I have since started blogging, I now have something like an online journal, albeit a public one. 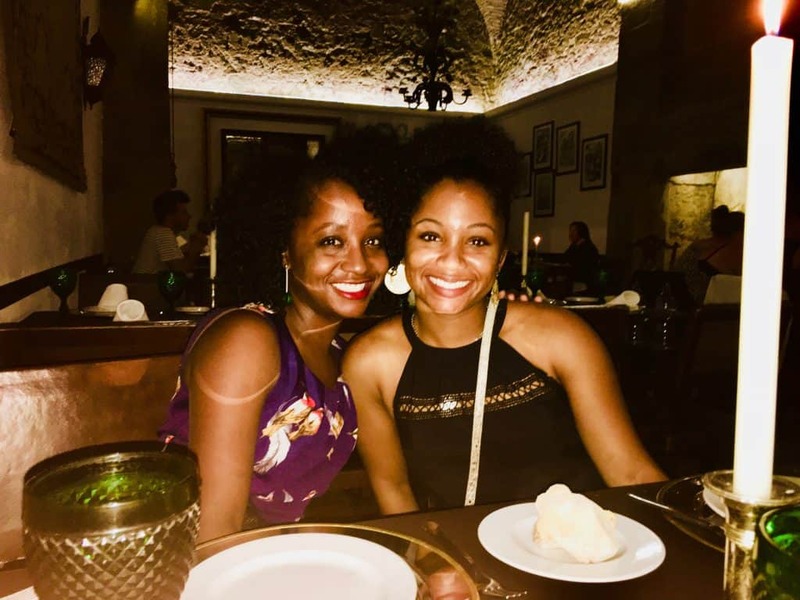 I love sharing my travels on this blog. It is the perfect outlet for me and provides some escape from the stresses of everyday life. If blogging is not your thing, journaling could be! The journal that I really like / still use is the Voyager Travel Journal / Planner from Moleskine. 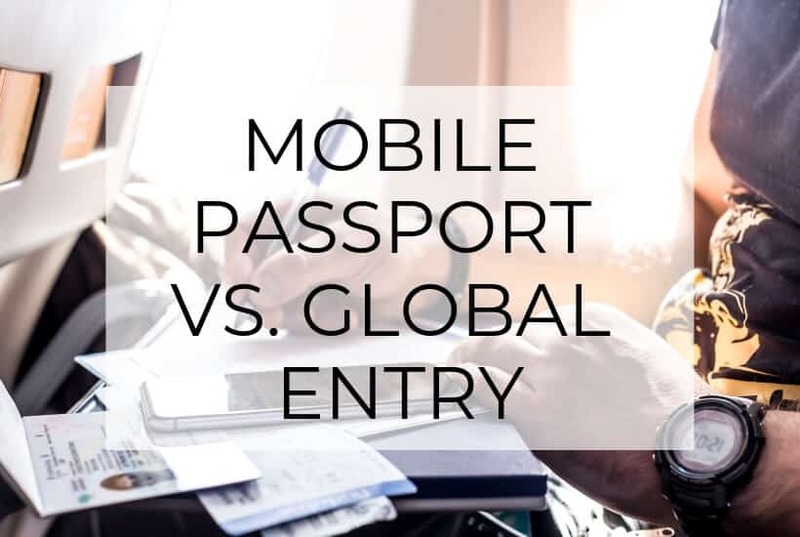 You can use it to keep track of a lot of travel information, such as rewards programs, travel bucket lists, and packing lists. Also, the Moleskine website offers several cool features, such as modifying webpage sizes to fit into the journal. There are blank, lined, and graphed pages for you to document whatever you like. 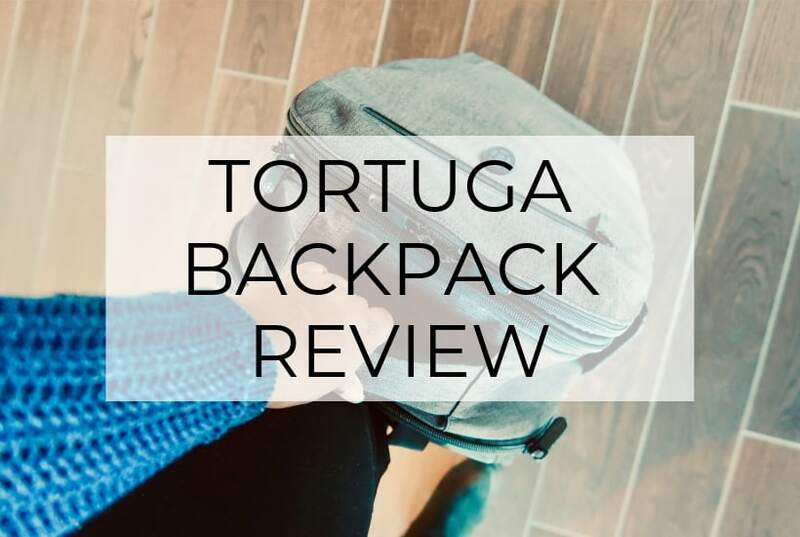 And best of all, it is small enough to fit in the average cross-body bag! I use mine regularly, and have for the past two years. 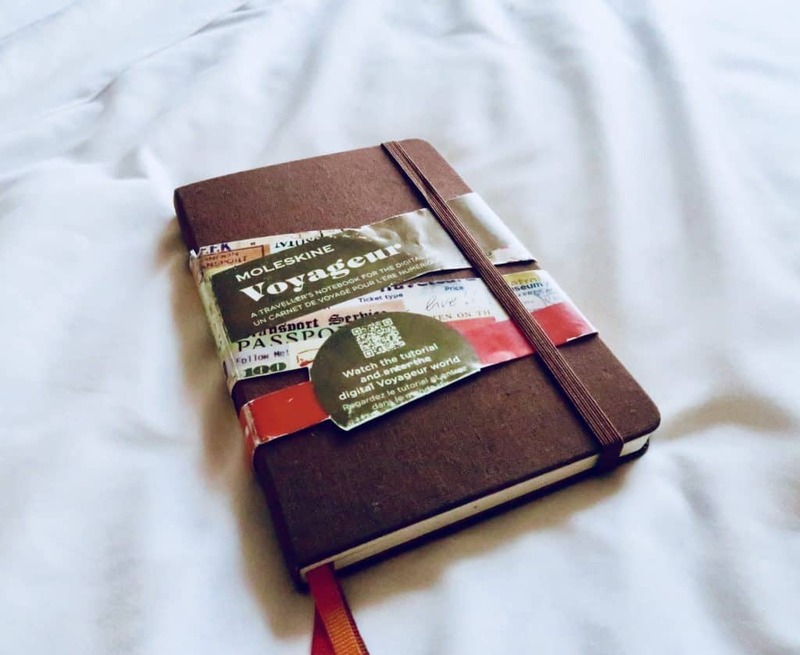 If you like options, here is another example of a great travel journal that offers many of the same features as the Moleskine Voyager. 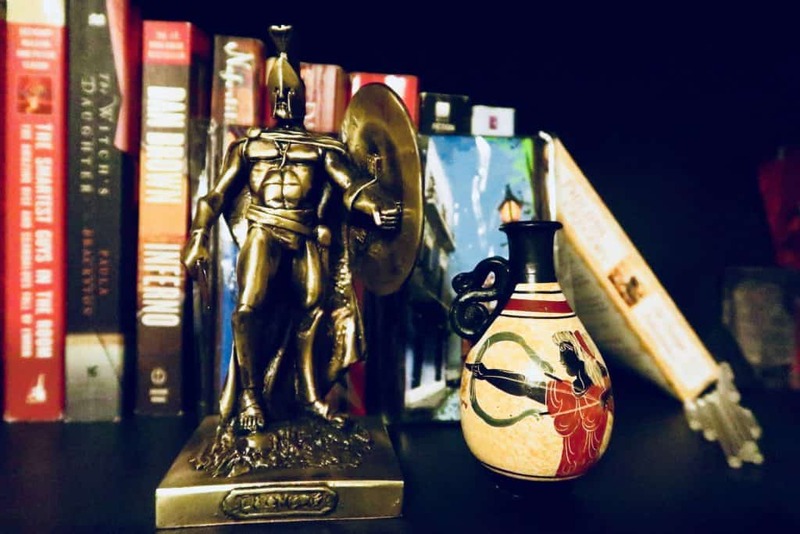 Collecting souvenirs is a really common way to memorialize your travels. I like to keep the souvenirs that I buy theme-based, for the most part. For example, I like to buy figurines and landscape artwork whenever I visit new places. I have friends who collect key chains, shot glasses, etc. 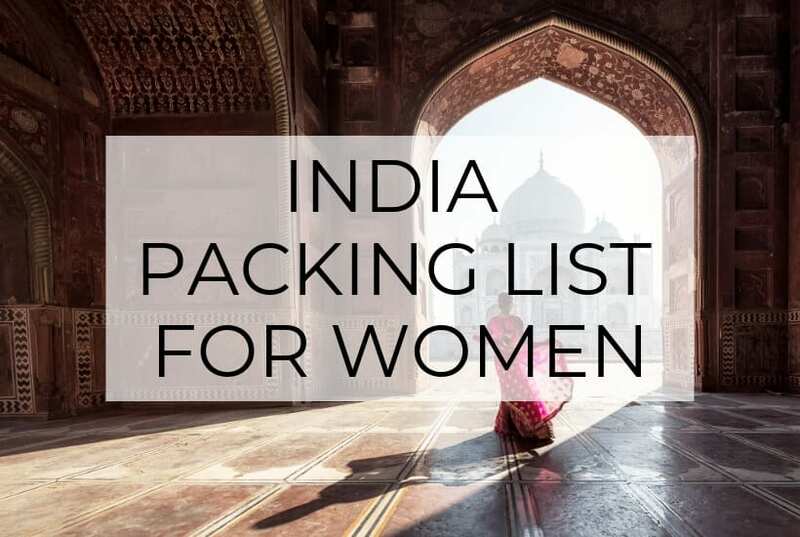 This list can go on and on, but I think it’s cool to keep the souvenirs along a similar theme so you can have a similar thing represent your best travels. 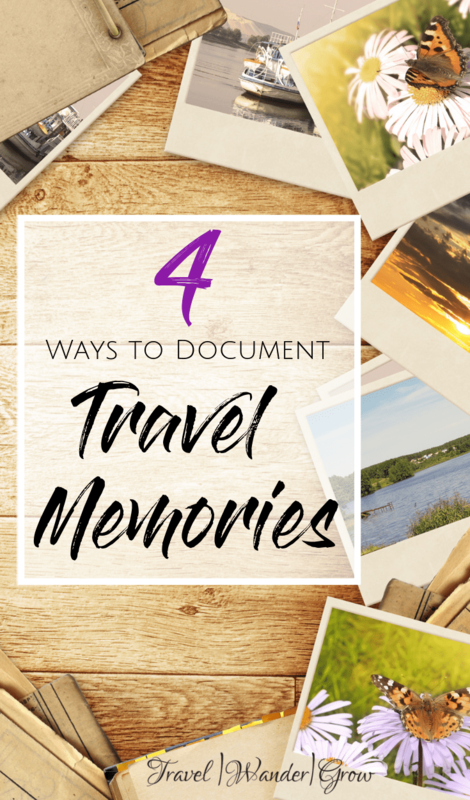 There are so many ways to document travel memories. A few other ideas include travel scrapbooking and foreign currency collecting. 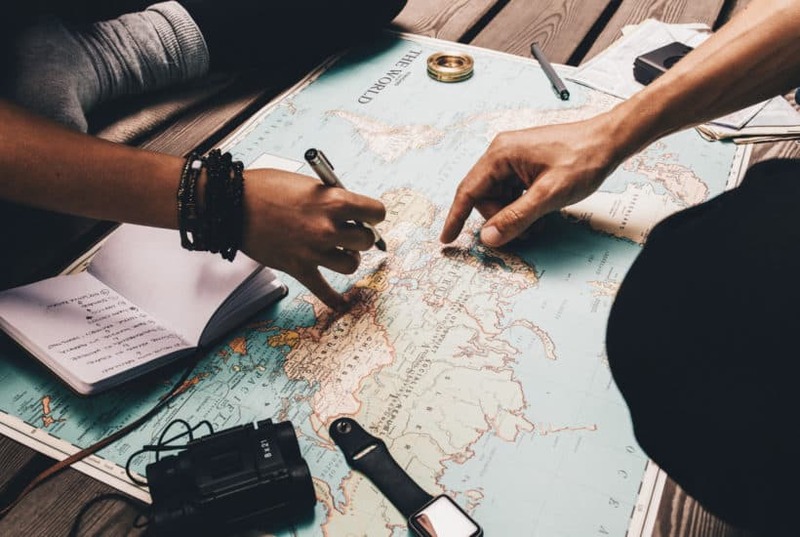 There are a lot of possibilities, so I hope this post at least got you started on thinking of ways to document your travels! What are your favorite ways to document travel memories? Let me know in the comments below! These are great ways for documenting ones’ travels. Thank you, I will be travelling soon and I had never thought of or known of using a travel-tracking Maps. i will start using it for my next trips. Oh that’s great to hear, Thabo! I’m really enjoying using mine :). great article, I can’t wait until I start traveling! I’m gonna take so many pictures, fill my shelves with so many souvenirs and make so many scrapbooks lol! I do like the idea of a travel tracking map. I visited my relatives in Germany a few years back. My aunt took my son and I to many places. She then gave us a travel book for the area and we found all the places we had visited and highlighted them. I still have this book, and it brings back lots of memories. I found this and souvenirs to be a great way to have memories from a vacation. Oh that’s great! I love the idea of the travel book as well – love how these little trinkets can immediately take you back! I usually do all of these expect for travel tracking maps, never thought of that before but great tip! I’ll definitely do that next time I do some sort of trip where we bounce around from place to place. Pictures still my favorite though, love looking back and re-experiencing the trip. Thanks for sharing! 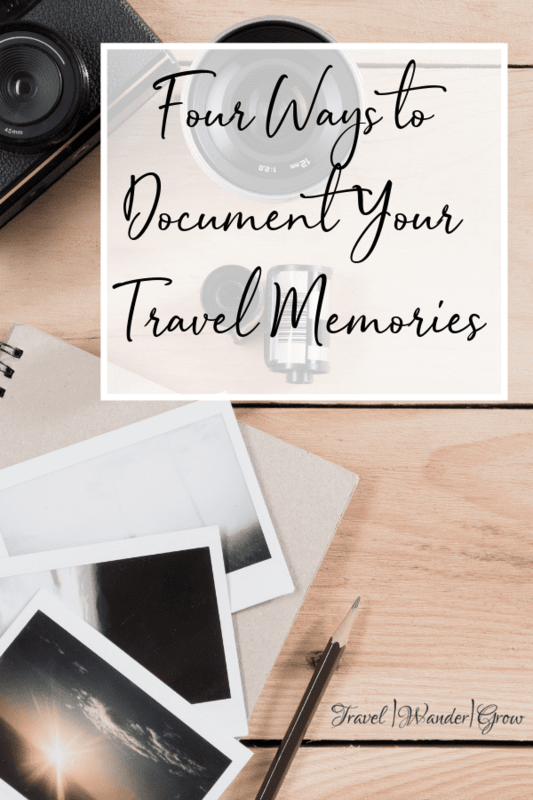 Great ways to document travel memories. I want to travel soon. My husband and I like to get unique items from the places we visit. We went and got a beautiful hour glass from one place, and a hand blown glass marble from another. 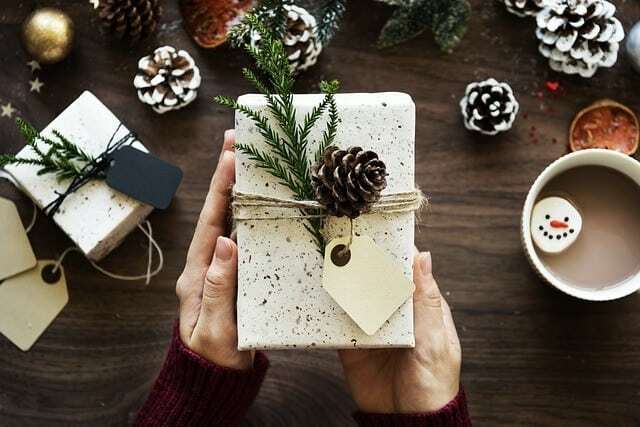 The items all have unique memories to them.